KUBOTA Backhoe Tires: Kubota Backhoes are very versatile backhoes for many reason, they are perfect for homeowners who rarely need them but don’t want to pay to rent a backhoe. They are generally smaller than most CAT and Deere Backhoes but are just what homeowners need for small projects. 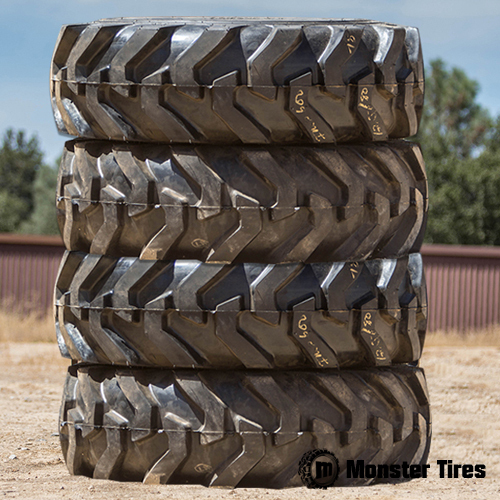 When you are looking to get the most out of your Kubota Backhoe, look no further than Monster Tires. Replacing your tires may be the simplest way to get more out of your backhoe without having to get a bigger size. Monster Tires has all the Kubota Backhoe Tires you need for your backhoe and to get your project on track. Specializing in all makes and models of Kubota equipment tires, including L35-L48 Backhoe Tires, BX23-BX25 Backhoe Tires and B21-B26 Backhoe Tires it is no wonder why contractors, home owners and farmers are turning to Monster Tires for new tread and rubber on all Kubota machines. 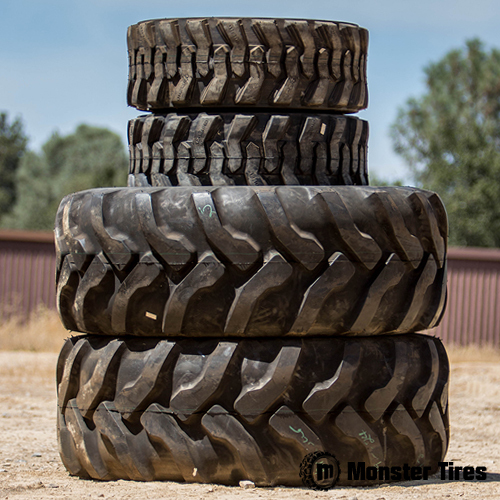 If you are looking for a new set of rubber, whether it be front or rear, trust Monster Tires for all your tire needs.